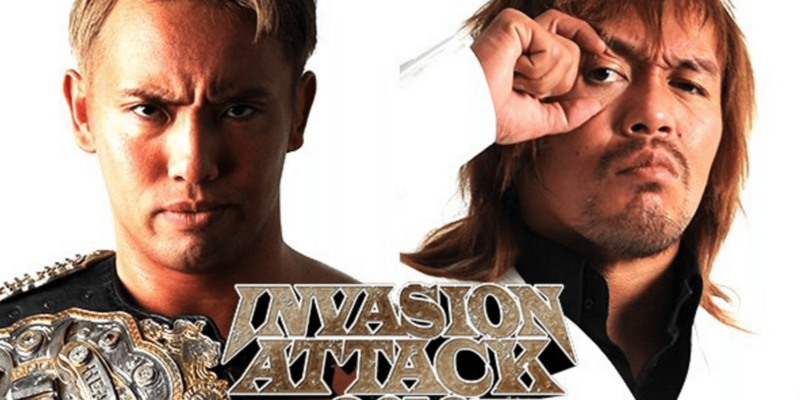 Whether you’re looking for something to wake up to on Sunday morning, or you’re trying to fill the Sunday night PPV void after an amazing WrestleMania weekend, we have one clear viewing recommendation for Sunday – NJPW’s Invasion Attack 2016. 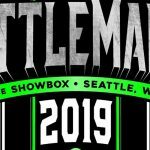 While there are a number of championship matches on Sunday, the event has been built solidly around two major storylines. 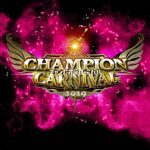 First, CHAOS’ leader and current IWGP Heavyweight Champion, Kazuchika Okada, takes on the challenge of the New Japan Cup 2016 winner and leader of Los Ingobernables de Japon, Tetsuya Naito. 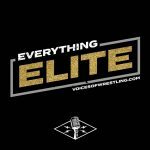 Plus, Bullet Club acts as both the hunted and the hunter at Invasion Attack – the ELITE look to defend their NEVER Openweight 6-Man titles, while a new member comes in to assist Tama Tonga in his hunt for the IWGP Heavyweight Tag titles. That new member just happens to be former Camacho in WWE, Tanga Rua. Indeed, the entire Road to Invasion Attack tour really played up these major storylines. Bullet Club vs NJPW was the theme for a couple of the events, including one tour stop where NJPW won a Best of 5 series of singles matches against team Bullet Club. As for Okada, he was squared off against Naito in tag team action regularly on the tour, with both Los Ingobernables and CHOAS getting wins. Now, it’s 1 on 1. Who will be the IWGP Heavyweight Champion come Monday? 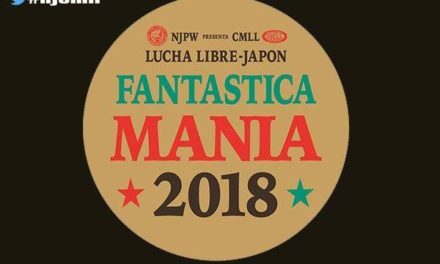 Unfamiliar with NJPW heading into Invasion Attack? 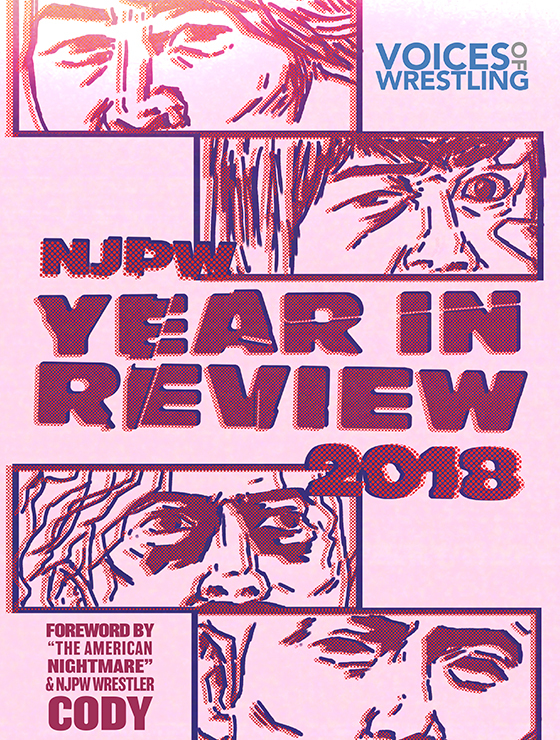 Check out this 2016 Beginner’s Guide to NJPW! Now we get to the really good stuff. 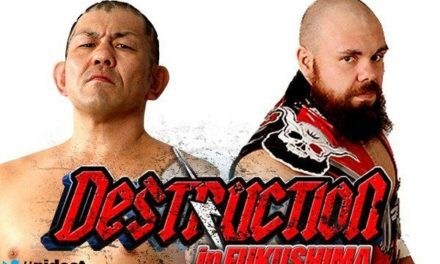 A string of title matches that will set NJPW’s course leading up to Dominion in June. 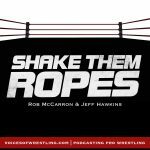 There are a lot of questions with this first title match, especially around rumors of Ricochet possibly leaving the independent scene to work with WWE in NXT. Also, will Matt Sydal go back into the Jr Heavyweight singles division, or remain a tag team competitor? Obviously, this match won’t answer every question we have, but the speculation could certainly rise either way. 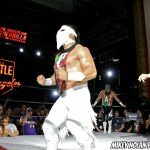 Tanga Rua is the former Camacho from WWE, as well as the brother of Tama Tonga via adoption. Tama Tonga’s rise from Bullet Club fall boy to tag title contender has been a fun watch, and now we await Tonga getting the big win he has deserved for a while. Maybe even more frustrating than watching the young lions continue to suffer undercard losses despite being ready for more, Tonga’s slow… slow… slow… rise to some importance has been tough to stomach. For years, instead of Tonga getting a higher slot, Bullet Club saw new guys come in and take away the spotlight. Now, one of those guys was AJ Styles, who nobody is complaining about now. But Jeff Jarrett? Yujiro Takahashi? And even Kenny Omega came in and grabbed a higher spotlight, which again, has worked out well. All that is to say that Tonga has delivered when called upon, but always gets passed up. Now he gets a chance in a title match PPV semi-final. Sure, he’s doing it with another new member being called in, but at least this time, the new member is not being slotted ahead of him. Go Tonga! Prediction: G.O.D. 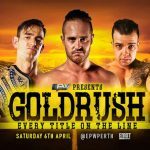 The big one – the culmination of a PPV abundant with championship matches. CHAOS leader Kazuchika Okada defends against Los Ingobernables’ Tetsuya Naito, the winner of the 2016 New Japan Cup. I must say I was surprised when Naito won the cup, and that this match was made so soon after Wrestle Kingdom at all. Naito’s title challenge could have been built up all the way to next year’s Wrestle Kingdom, and it would have been amazing. Of course, it is still amazing now, just a bit of a surprise. Naito has done so well for himself ever since his character shift, and the big title match has been not only well earned, but made even more necessary due to the exodus of AJ Styles and Shinsuke Nakamura to WWE. No matter who wins here, I actually still believe Okada vs Naito will find a way to main event Wrestle Kingdom 11. So if I’m continuing on that train of thought, a Naito victory at Invasion Attack may be the best way to go. Sure, we just finished the Okada redemption story, so another one so soon may be a bit weird. However. we don’t have to go full redemption for Okada after a loss here. The simpler story, that the new Naito isn’t the same challenge as the old Naito, and Okada must find a way to change his strategies, could be the type that leads NJPW through to next January on a high note. Okada vs Naito – these two are destined to be NJPW’s big two for the next year. My only question to can reduce my expectation of Naito vs Okada at next year’s big show is where Kenny Omega may fit in if he’s proven to have made himself into a top name with his Intercontinental title run. Can Omega work his way into the Heavyweight title picture? I’m not sure he needs to this year, but you never know. With all this running through my mind, I still have to pick a winner. 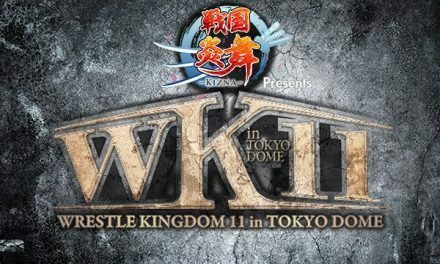 Like I said, no matter who wins, the main event for Wrestle Kingdom could still be Naito vs Okada. So, either way, these two shouldn’t face off again until then. If Naito were to win, Okada in a more immediate rematch would seem likely, no? Possibly at Dominion. 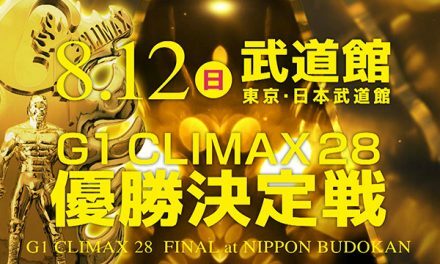 While an Okada win would realistically force Naito to win the G1 Climax to get his rematch. That’s a very likely scenario.